After the accident, I wasn’t able to cycle much until spring time, so last season it took me (what seemed like) ages to get back into shape and back at more or less the level I was before my bike came into contact with a dog, which landed me in the hospital. So, this time I really wanted to train in the winter time and actually book some progress. When it comes to training, you can buy a plan online or train with a coach. I prefer training with a coach to using a plan on my own. A coach comments on your workouts, reads and understands the data (power, HR, cadence, etc.) 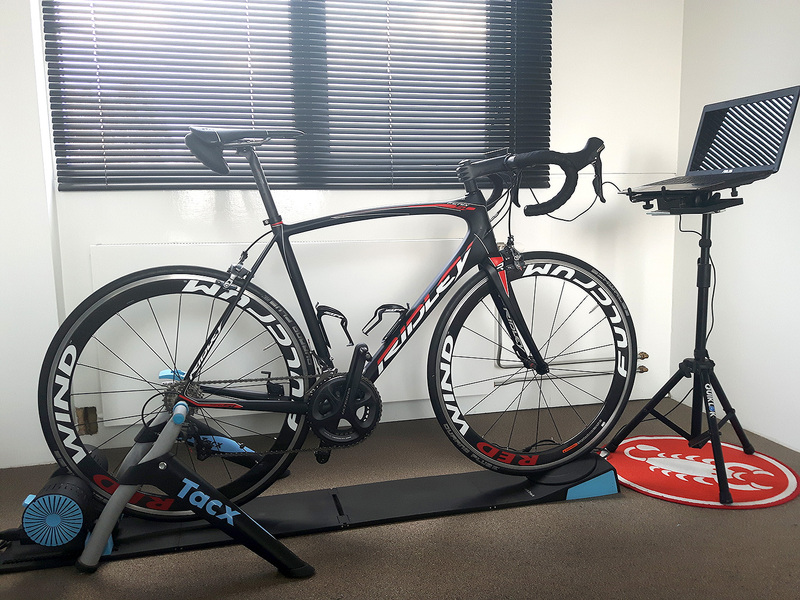 from your rides and can adjust your coming workouts based on that information. A coach can also be a good motivator, which will help you stick to the plan. 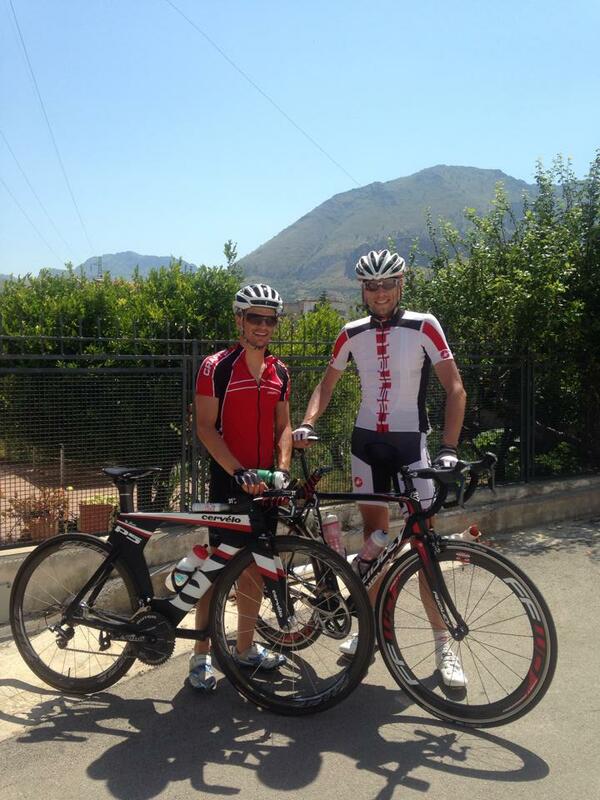 I hoped Marco Hintz would have some time to be my coach and he did, so cycling wise I couldn’t have been more happy. Like my previous coach, Marco sent me a pdf with questions about my medical history, but he also asked me what I expected from training, what my goals were and what helped and hindered me with my previous coaching experience. Marco does custom coaching, so he used all of this information to make me a personal training plan. The last time I worked with a coach, I used Trainingpeaks. This time, Marco let me use workoutlog.com, where he could see my logged workouts and comment on them. Even though Marco is training many athletes, from day one, I felt like he was just my personal coach. Besides commenting on my workouts, he regularly emailed me articles that would be of particular interest to me because we had discussed these topics before. Sleeping and eating well is very important, especially if you’re training, so these topics were also discussed frequently. He contacted me after doctor and hospital visits, asked me how it went and whether he had to adjust the coming workouts based on a doctor’s advice. The training went well and I already was noticing progress, when my dog mistook me for a bowling pin when we were out for a walk and caused a few bruised ribs… This was the first of several injuries that unfortunately interrupted the training. Because I needed some time to recover, we decided it’d be better to stop the training for now and pick it up another time. Even though the training with Marco was cut short, it was a great and fun experience. Contact him if you’re looking for an excellent coaching experience with a personal touch. You won’t be disappointed!